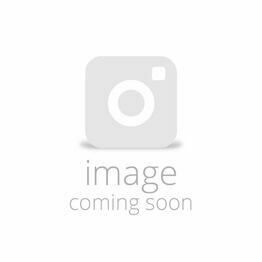 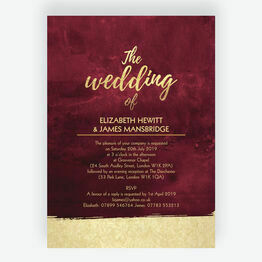 Our luxury wedding invitations can be fully personalised online, with a range of stunning designs for couples to choose from. 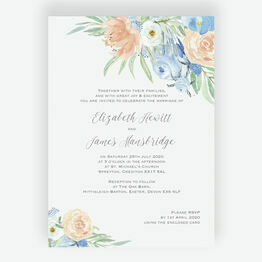 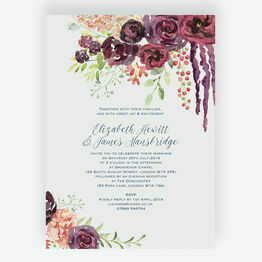 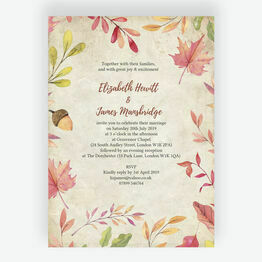 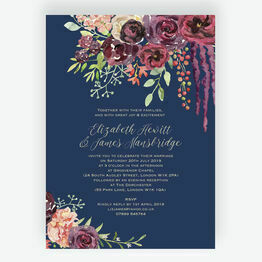 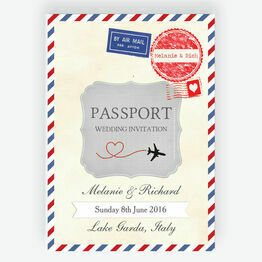 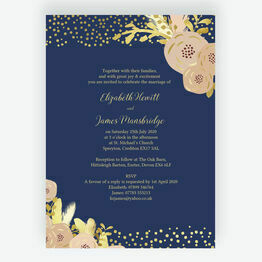 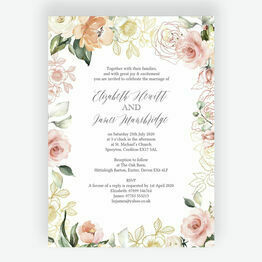 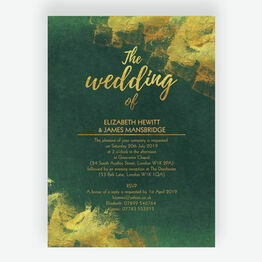 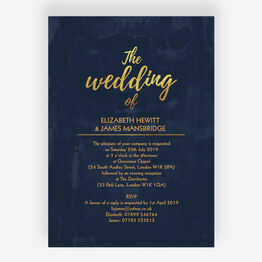 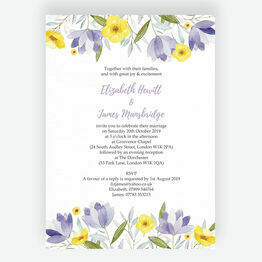 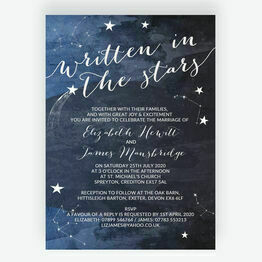 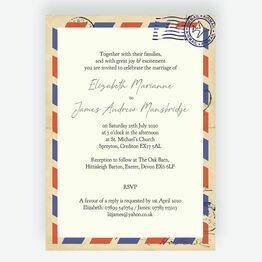 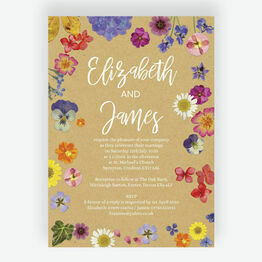 Including vintage, modern, rustic and floral styles, each wedding invite can be provided as a printable PDF or be professionally printed onto high quality card. 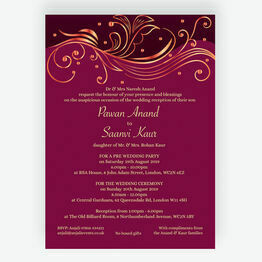 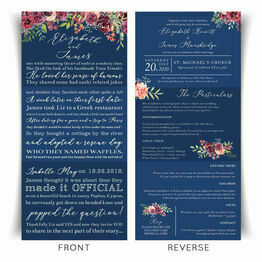 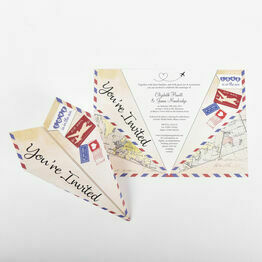 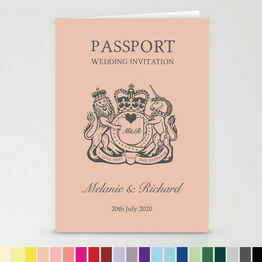 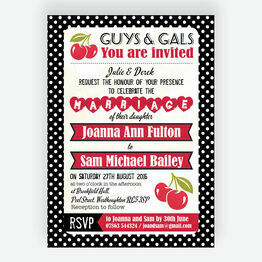 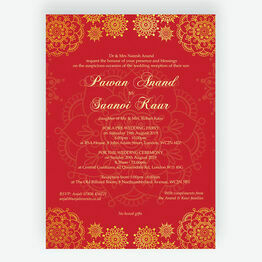 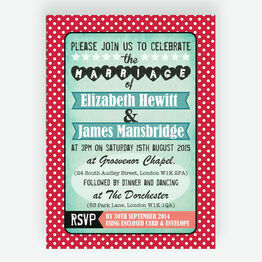 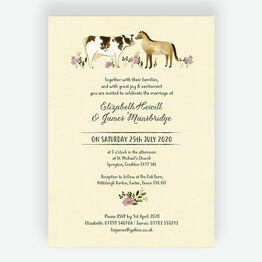 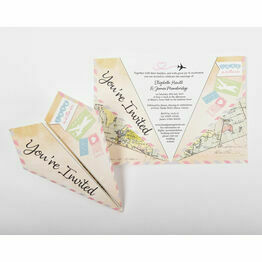 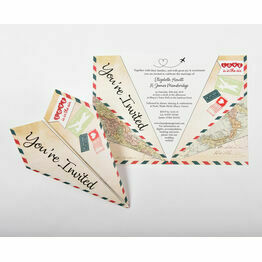 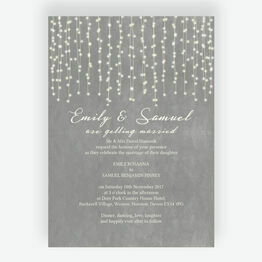 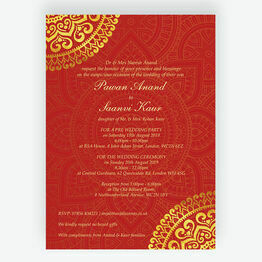 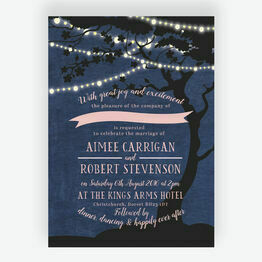 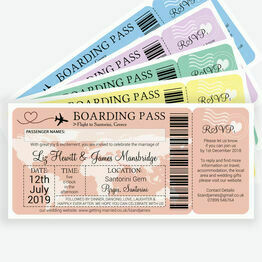 We also offer free samples on all of our invitations.